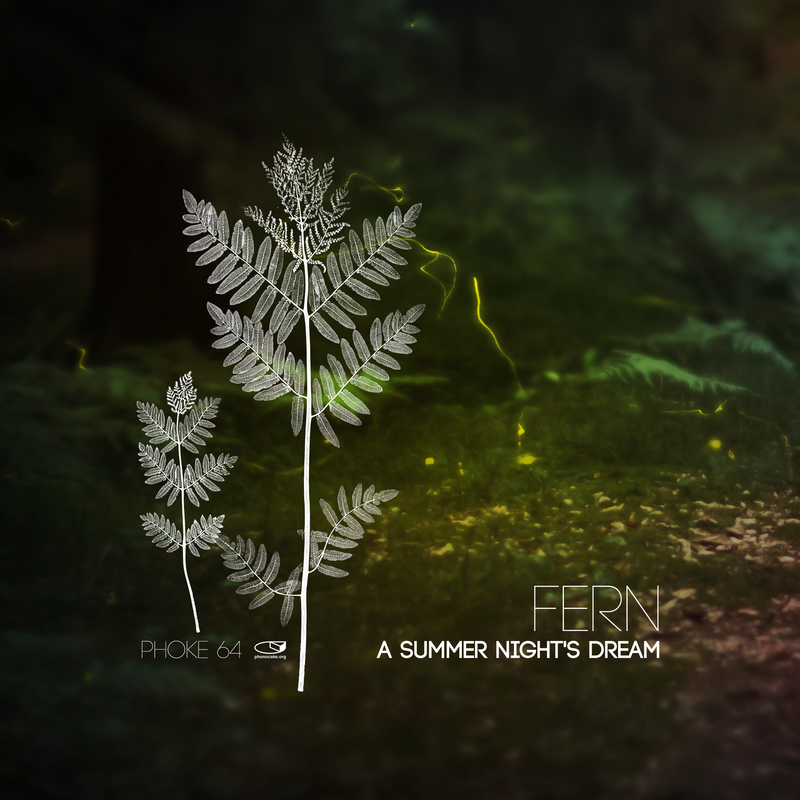 It is believed, that those, who find a bloomy magical fern in the night of Ivan Kupala, will find happiness. However, in Gogol's novel a young man finds a fabulous fern flower, that brings him nothing but a curse. Floral wreaths in water, reading the future, jump over fire - the old tradition of midsummers Ivan-Kupala-Day, with herbs, night swimming, talking plants, water magic - which fantastic ritual. 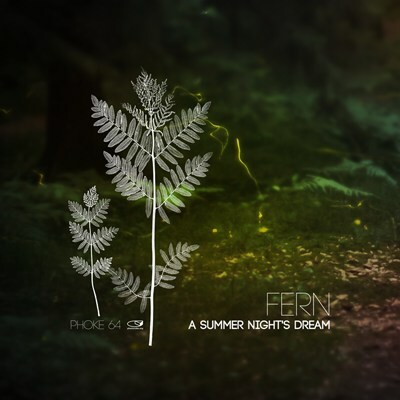 And we bring you the musical soundtrack for such a midsummer night's dream. With tracks by different local activists and some old and new friends from russia. From Rostov-on-Don we can welcome and introduce Evgeny Light, from Moscow young Phil Gerus with a slightly preview on upcoming Phonocake release and with them our old buddies from Modul, with a track from their album "Over The Dew", released on Biotronic. The local part brings the tracks from the ETUI-label dudes Sören Matschiste and Insect O, check their latest compilation "TOMBOLA DER FREISINNIGEN 2". Then we have Kunstoffbreaks' Cuthead and Siggy Blooms in the house, both released fresh stuff online, check KSB. As a debut there are two tracks by local hero Götterkreis, who is known from liveacts in town, and additionally one older fluffy track by Madstyle, 'tested' in diverse Psy Chill Outs.